Once again, the index is based on a notional 10,000 mini lot contract size. It is our belief that this simple index provides a ‘real world’ view of strength and weakness in the Japanese yen which is equally important in terms of risk analysis. 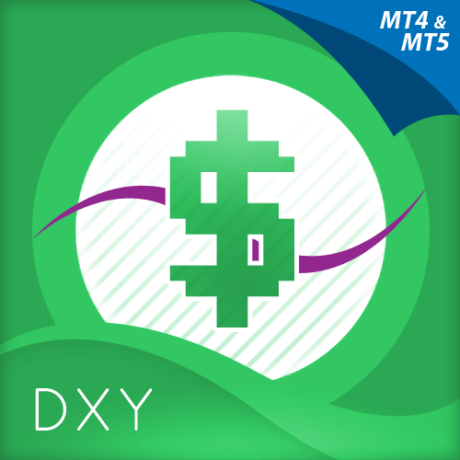 Whilst the US dollar has increasingly been adopted to fund the carry trade, the Japanese yen remains the key currency in this respect, and with flows into and out off risk assets remaining pivotal for the currency, having an index to track it’s performance against other key currencies is crucial. 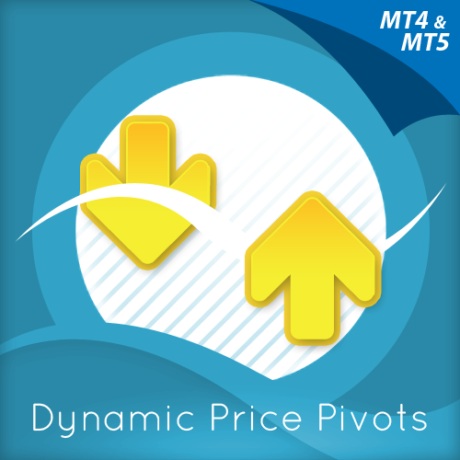 Whichever approach you adopt, you will no longer have to leave your MT5 platform for a view of the Japanese yen. In addition, you can also apply the native standard moving averages found in the Navigator and set these to your prefered period. The Quantum JPYX indicator works in all timeframes. Open your MT5 platform and in the main menu, select View > Navigator to open the Navigator window which appears at the left hand side of your workspace. In the Navigator window, expand the Indicators tree by clicking the “+” symbol. 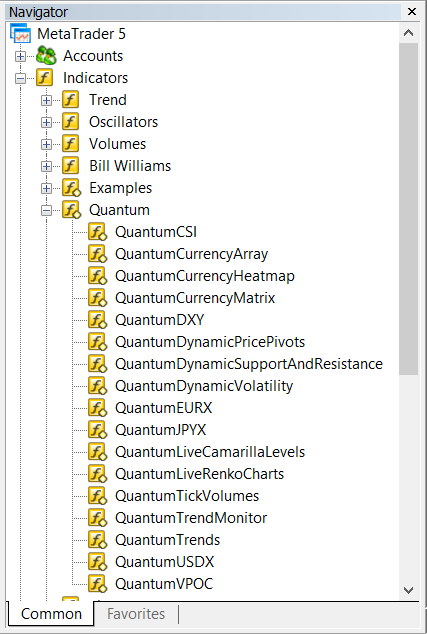 Find the Quantum tree and expand it by clicking the “+” once again to reveal the full list of Quantum Trading indicators. 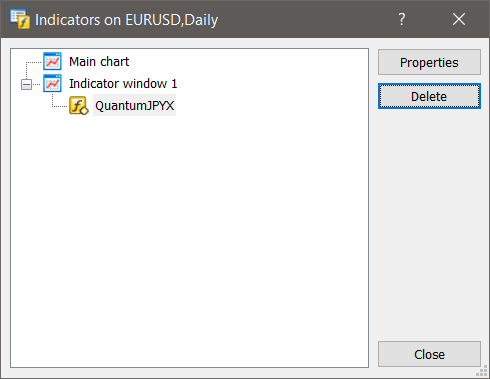 To start using the indicator, you can click and drag QuantumJPYX from the Navigator to a chart or you can also double-click QuantumJPYX (which will then be applied to the currently selected chart). Doing either one of these will display the Custom Indicator window where you can configure all the various user settings for your Quantum JPYX. These options are grouped and can be accessed by selecting the tabs which will be discussed further in the following sections. Once you are done customizing the indicator’s options, click OK to run the indicator. Here you will find basic information about the indicator such as its name, description, and version number. You can configure the indicator by changing its variables listed in this tab. We explain each of these in more detail shortly, and for each configurable input of the Quantum JPYX below. All the plots of the Quantum JPYX can be configured in this tab. It contains 1 candlestick plot and 1 line plot and for which you can customize the appearance of both. The first plot is the CandlestickChart which uses 3 colors: (1) whitesmoke for the wick, (2) dodgerblue for the bullish candle body and (3) red for the bearish candle body. To change the color, double-click any of the three color boxes transforming the field to a drop down menu which you can click again to select a new color. Width and style cannot be customized in candlestick plots. This indicator does not use any Levels so this tab is empty. This tab contains options to change the scale of how the indicator is displayed in the chart. We do not recommend changing any of the values here and suggest you leave it as shown below. The indicator’s visibility can be toggled on or off in different contexts with the options in this tab. Please make sure that the “Allow DLL imports…” option is checked/ticked before running the indicator. This is required by all Quantum indicators to properly communicate with its accompanying DLL file. Alternatively, you can set this option globally by selecting in the main menu, Tools > Options > Expert Advisors tab and checking/ticking the “Allow DLL imports” option. Let’s go back to the Inputs tab and explore the ways on how to customize the settings of your Quantum JPYX. 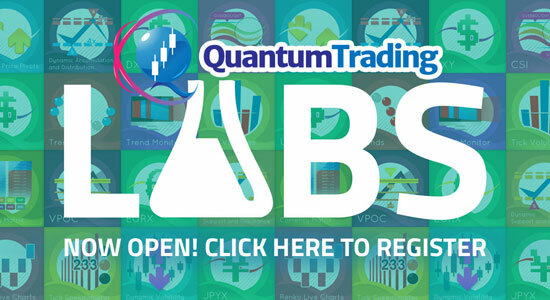 When running the Quantum JPYX for the first time in your trading account, you need to enter the email you used to register in the Quantum Trading Indicators Enablement System – http://enable.quantumtrading.com/ as part of its verification process. You only need to do this once as the email is stored in the terminal’s global variable cache after it is entered initially. Please make sure that you enter your email correctly and exactly without any extra spaces before and after it. If you made an error, simply fill this field again to update it. This setting defines the number of bars the indicator processes and this is also the number of bars it displays on the chart. It is set to 200 by default. The Quantum JPYX indicator uses a candlestick plot by default but if this field is set to true, it will use a line plot to display the index. When the indicator is set to Line Chart Mode, you can change the price type it uses to plot its line chart using this setting. This is the variable field that you will need to update, if your FX broker delivers your currency pairs with a prefix. As an example this might be a.EUR/USD, in which case you would need to enter the value a. in the Currency Prefix field. 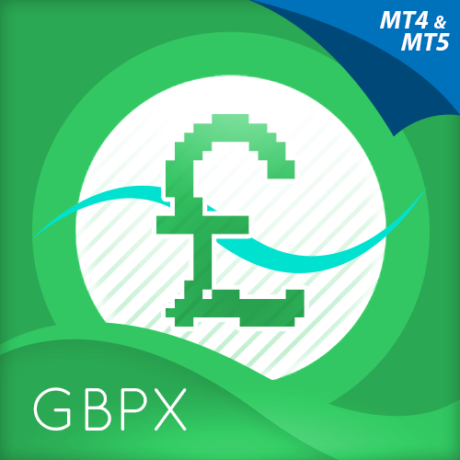 If your currency pairs are delivered with a prefix, then you MUST enter this in this field, otherwise your indicator will not work. This is the variable field that you will need to update, if your FX broker delivers your currency pairs with a suffix. As an example this might be EUR/USDm, in which case you would need to enter the value m in the currencySuffix field. If your currency pairs are delivered with a suffix, then you MUST enter this in this field, otherwise your indicator will not work. Add your Quantum JPYX to your chart. Go to your Navigator and find the Moving Average indicator under Indicators > Trend tree. Click Moving Average and drag it over your Quantum JPYX chart. A new window appears. In the Parameters tab, select Previous Indicator’s Data in the Apply to field. Once you make adjustments to its other parameters, click OK. If the Moving Average is not displaying correctly, simply change the timeframe back and forth to update the chart. Left click on the zoom icon below, to expand your Quantum JPYX indicator to full size. The zoom function is shown below and is found in the standard toolbar below the top level navigation. Open the chart’s Indicator List window by pressing Ctrl+I. 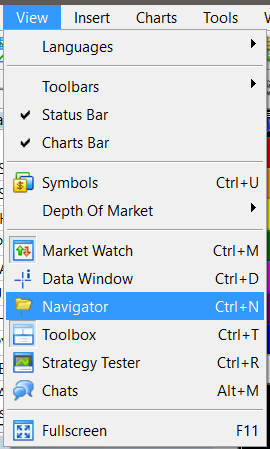 You can also right-click the chart and select Indicator List from the context menu. Select QuantumJPYX and click the Delete button then click the Close button. Thank you for your prompt reply and for, as always, providing top notch support. The indicators are great by the way, they are helping me to get into and stay in winning trades whenever I have used them. Just great! Thanks. I just ordered the Trend indicator to go along with the monitor. I really like your CSI. Finishing off, I would just like to say I am extremely impressed with your customer support; the way you perform in your role as support is impressive; and believe me I am hard to impress particularly when dealing with people from the trading industry. 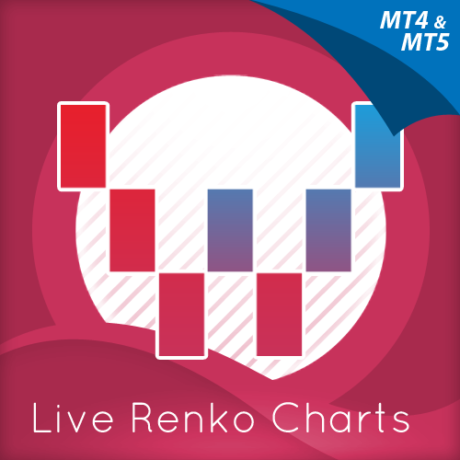 © 2019 Quantum Trading Indicators for MetaTrader 4.